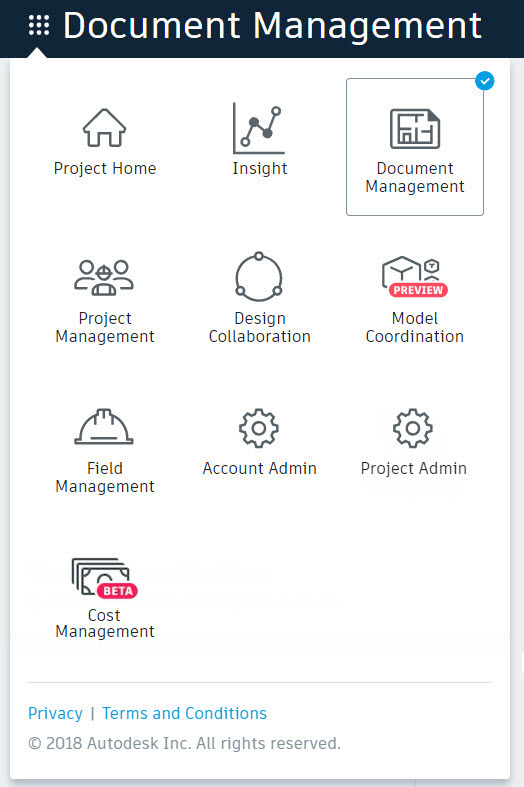 BIM 360 contains several different modules, all connected to the same platform. Here is how each module can benefit your projects. When it comes to project delivery, there are several steps that you need to take to have a successful completion, such as planning, execution, quality and control, and project closeout. For me, when I think about project delivery, BIM 360 is the first thing to come to mind. With the ability to manage all your project data in one common platform, BIM 360 makes the project more easily accessible and efficient for all project members. BIM 360 is a single cloud platform for project delivery and construction management. The BIM 360 cloud is made up of unlimited computers that takes the weight off your own desktop and makes collaboration more accessible by allowing project members to collaborate anytime, anywhere. BIM 360 is made up of four packages, all connected to the same platform, each of which contain several different tools. The packages are BIM 360 Docs, BIM 360 Design, BIM 360 Glue, and BIM 360 Build. The different tools contained within each product are referred to as modules. All the packages include the Document Management, Project Home, Insight, Project Admin, and Account Admin modules. However, BIM 360 Design, BIM 360 Glue, and BIM 360 Build offer additional, more specialized modules. This may all be a little confusing to understand at first, so let’s take a closer look at each product and each module, and how they play a vital role in project delivery. I assure you, with these modules, BIM 360 has transformed the way projects are being delivered. The Document Management module—better known as BIM 360 Docs—is the core module for BIM 360, and can be accessed from any of the four packages. This module is much more than a cloud-based file storage system. Document Management provides unlimited storage for projects and supports all file types, making it the single source of truth for project files. Project Home is a dashboard that is accessible to all next-generation BIM 360 users. Cards are available for you to see related information for your project such as the project address, present and forecasted weather details, and document issues. If you have access to the Design Collaboration module, an overview of your team’s design packages will be available. If you are a project member, you will only see items assigned to you in Project Home. However, if you are a project admin, you can see all items that are unresolved for the project. Insight is another dashboard-driven module. It helps unify data, analytics, and reporting for your BIM 360 account and projects. Currently, within Insight there is only a Quality dashboard available. This dashboard provides cards with quality trends and metrics around how your project is performing. Keep your eye out for future dashboards! When you are a project administrator for a project, you will have access to the Project Admin module. This module provides project-level tasks such as controlling project members and modules, defining permission levels for modules and modifying the project profile. When you are an account administrator, you will be in charge of account-level tasks such as setting up projects, managing the member and company directory, and controlling third party app integrations. First off, BIM 360 Design is needed in order to use the Design Collaboration module. BIM 360 Design is a cloud-based worksharing product built on the BIM 360 platform. BIM 360 Design allows multiple team members from multiple sites to collaborate on Revit models in the cloud. When the central model is located in the cloud, users can access the project from anywhere with internet access. Design Collaboration helps multidisciplinary firms collaborate more efficiently. Essentially, you can create teams and add members to the teams. Each team collaborates independently in Revit and creates packages. These packages allow you to bundle your team’s Revit models and published sets, so you can share them with other teams. With the Design Collaboration module, teams have complete control of how other teams see the state of their team’s work by controlling which packages of your team’s Revit model is being shared. In addition, Design Collaboration allows you to view a project timeline of information being shared and consumed among the teams throughout the entire life cycle of the project, explore shared packages, and compare changes between package versions. 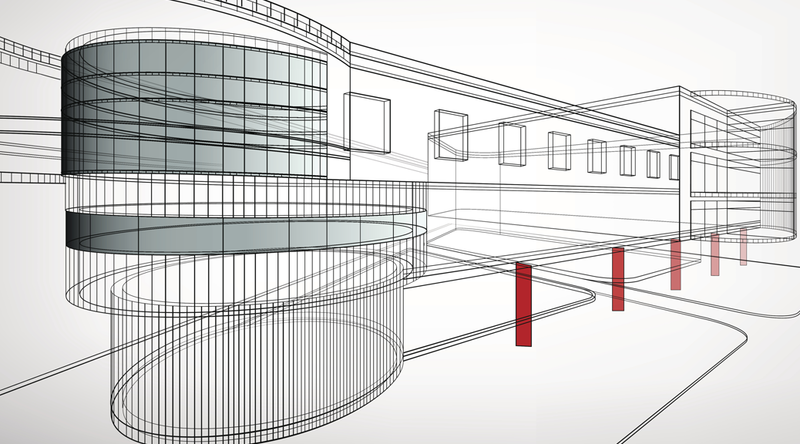 Model Coordination is the next generation of BIM 360 Glue. This module focuses on multi-disciplinary coordination during the detailed design and fabrication phases of the project to help streamline the build process. With Model Coordination, you can publish, review, and run clashes to resolve conflicts early on before on-site construction begins. Model Coordination is a powerful tool that offers Document Management integration, clash automation and tracking, a single shared project space for multi-model coordination, and many more features. In addition, with Model Coordination, you have access to Navisworks Manage and Point Layout. Currently, Model Coordination is still being developed, so the module is only available for preview. If you have access to classic BIM 360 Glue, you will have the option to choose either Model Coordination or BIM 360 Glue on your projects. Exploring Model Coordination in preview mode will help prepare your firm for when Model Coordination is released. With Project Management, you can create, manage, and respond to RFIs and submittals. The RFI and submittal workflows in the Project Management module helps communicate information between contractors, managers, and reviewers more efficiently without information being lost. Field Management is the next generation of BIM 360 Field. Field Management manages field processes by unifying on-site activity, quality control, and daily reports. The Field Management module allows users to create, import, and edit checklists, create and track project issues, and document daily activity with daily logs. 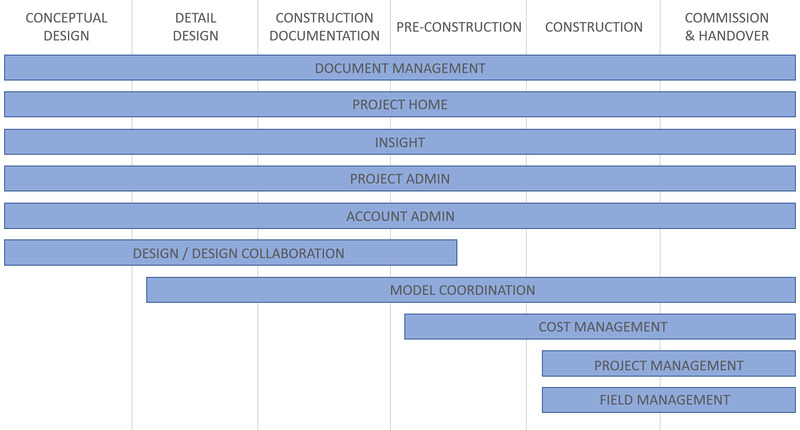 Earlier this year, Autodesk released the BIM 360 Roadmap. It provides an overview of the next-generation BIM 360 platform and the development priorities. While the release dates for features and enhancement listed in the roadmap are unknown, it does paint a picture on what’s to come. So, use the roadmap to your advantage and stay-to-date. All the modules that are listed in the roadmap have been made available except for one – Cost Management. Not much information has been released on Cost Management since it’s still in beta testing, so it isn’t known what the impact will be on the BIM 360 platform. However, the roadmap offers a summary on what to expect. 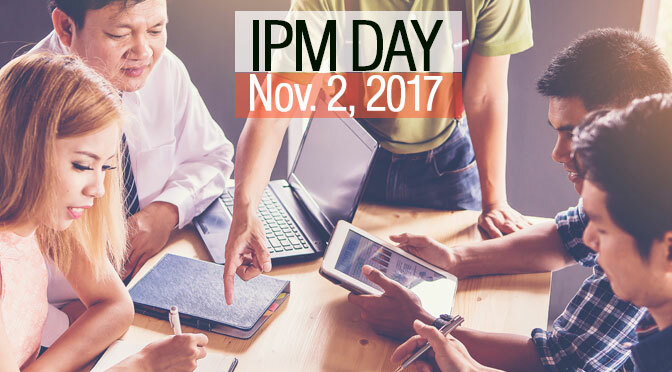 The intent for Cost Management is to produce features that will help track, manage, and forecast budgets and costs. The next-generation BIM 360 platform is still being developed, with module updates being released frequently. To keep track of the latest BIM 360 updates and see prior updates, visit the BIM 360 Release Notes. For more information about using BIM 360 to help manage and deliver your projects, view the RedVector Autodesk software training library.